Skrill Holdings Limited has signed a deal with the European Poker Tour to become an official partner. 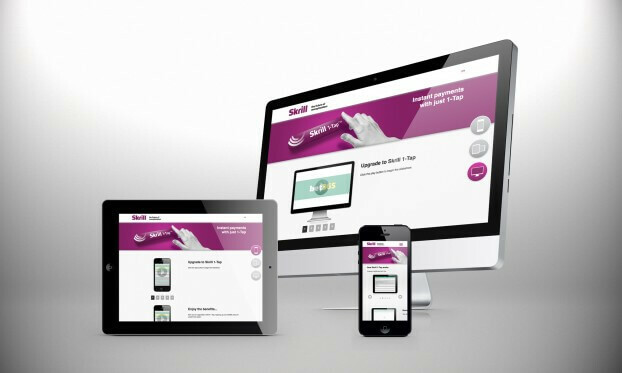 Skrill used to be known throughout the online payment industry as Moneybookers until they went through a complete rebranding around two years ago. This agreement will make Skrill the official payments provider and it is actually the third time Skrill and the EPT have partnered up. Joseph Hall, Leisure and Entertainment Vice-President for Skrill had the following to say about the partnership being signed. Skrill is delighted to be working with the EPT as its official payments provider sponsor again. The EPT is a well-respected and established brand and this partnership will help to further strengthen our position as the leading digital wallet among poker players. We are looking forward to attending the events and interacting directly with players throughout the season. Edgar Stuchly, President for the EPT had the following to say about signing a partnership agreement with Skrill. Skrill has a long and established track record of providing easy, safe and secure payment options and as a result is widely regarded as one of the most popular deposit and withdrawal methods by the online gaming community. We are pleased to be working with them again during 10th season.